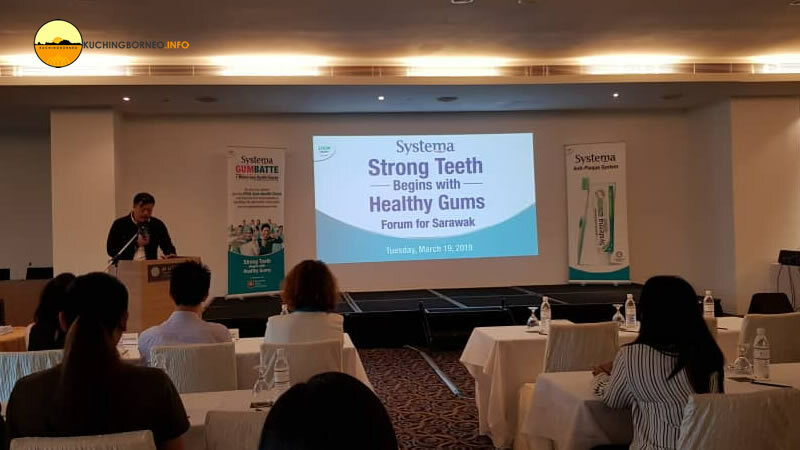 Recently, Southern Lion Sdn Bhd, the producer of popular toothpaste Systema, held a dentist forum in Pullman Kuching. During the event, it was mentioned that gum disease has overtaken cavities as the leading cause of tooth loss in adults. According to the panelist at the forum, it was due to prolonged plaque build-up in between teeth. Another cause is plague build-up along the gum lines and in gum pockets. The root of the cause is poor brushing habits. The forum continued to mention that a 2010 study showed that 9 out of 10 Malaysian adults suffers from gum disease. This figure is quite alarming since the gum is vital in maintaining good dental hygiene. The hour long forum continued to give more information on gingivitis, which is an early stage of gum disease. It causes the gum to swell and become inflamed, hence causing bleeding during brushing due to the bacterial infection. According to the panelist at the forum, if gingivitis is left untreated, it will progress to gum disease. While many wouldn’t take gum disease seriously, it was mentioned that diabetes and heart problems can be interrelated with gum disease. Quite alarming now, yeah? Aside from gum disease, the dentist forum also gave me knowledge that mouth wash is not compulsory and is not required every day. In fact, mouth wash was actually introduced to treat Parkinson’s patients before it found fame through commercialization. Brushing teeth twice a day is highly recommended and is considered adequate to protect your gum and teeth. Flossing also comes highly recommended because it can remove chucks of food which brushing can’t remove. Despite the advantages of flossing, it also comes with certain limitations especially when it comes to the gum. With that in mind, Systema had come up with Systema Advance. This toothpaste is the first anti-plaque bacteria toothpaste with Advance Plague Buster technology. The technology combines TDS and IPMP to break down plaque and kills 99.9% bacteria in hard to reach areas especially inside gum pocket. 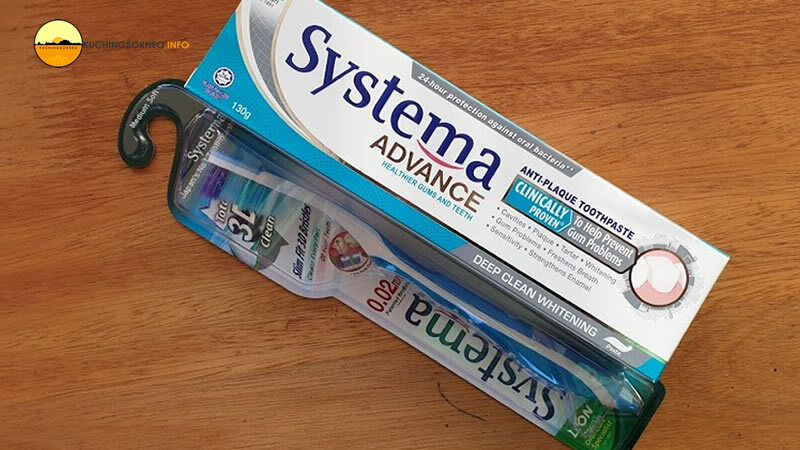 The new Systema Advance toothpaste comes in 3 variants – Systema Advance Extra Gum Protection, Systema Advance Deep Clean Whitening and Systema Advance Extreme Clean Breath. All three variants work in a specific manner according to its users needs. For example Systema Advance Extreme Clean Breath provides fresh double mint flavour with long-lasting cooling technology for longer feeling of fresh breath, while Systema Advance Extra Gum Protection gives its user a fresh aromatic peppermint flavour with a spearmint note. 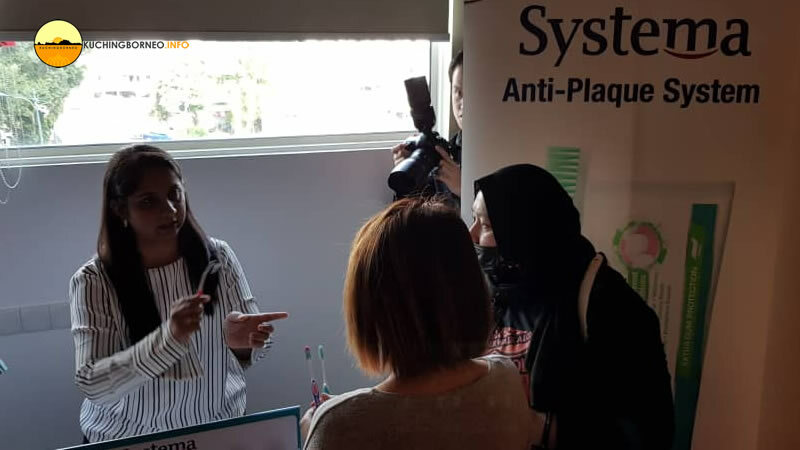 Southern Lion Sdn Bhd claims that if the toothpaste is used with their Systema 0.02mm super tapered bristles toothbrush aid, it can improve gums and teeth health. 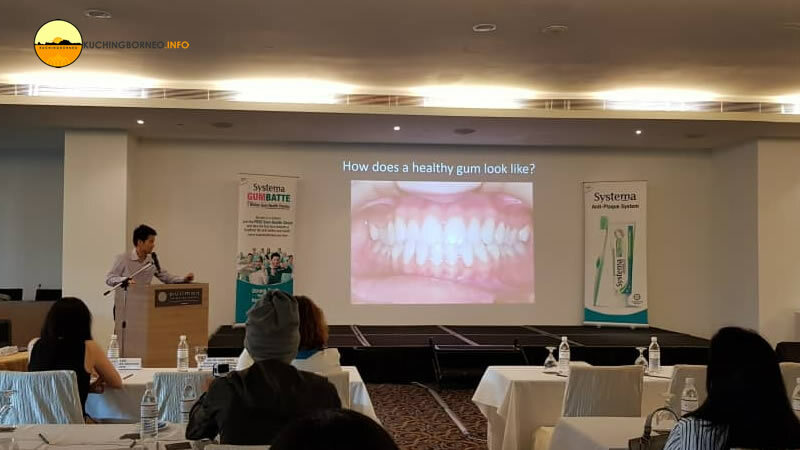 A campaign called Systema Gumbatte Towards 1 Million Gum Health Checks was also revealed at the forum. This education and awareness campaign is a collaboration with the Malaysian Dental Association. 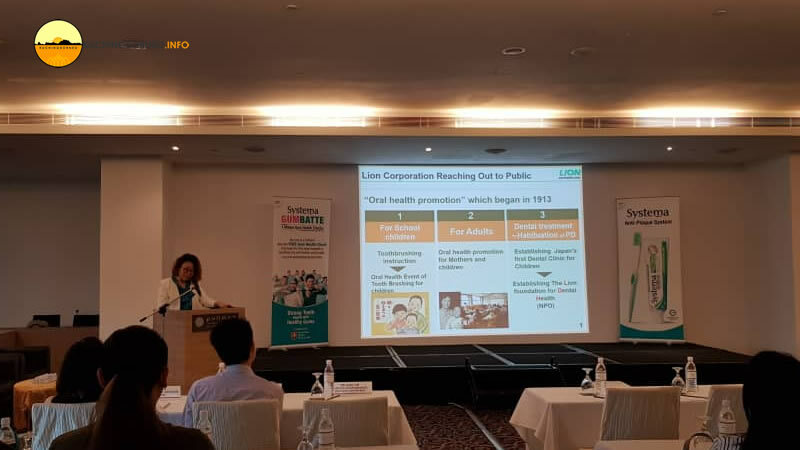 It aims to help Malaysians achieve better oral health so that more people will retain 20 of their natural teeth when they are 60 years and above. The campaign therefore encourages Kuchinginites (and Malaysians) to check their gum health online via a website known as gumhealthcheck.com. The website is free to use and it will provide users details of their gum health condition. That said, do check out if your gum is healthy. Link is below, and again, it’s FREE to use! 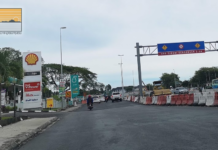 Next articlePangkalan Sapi to be upgraded – Check out the 3D renders!